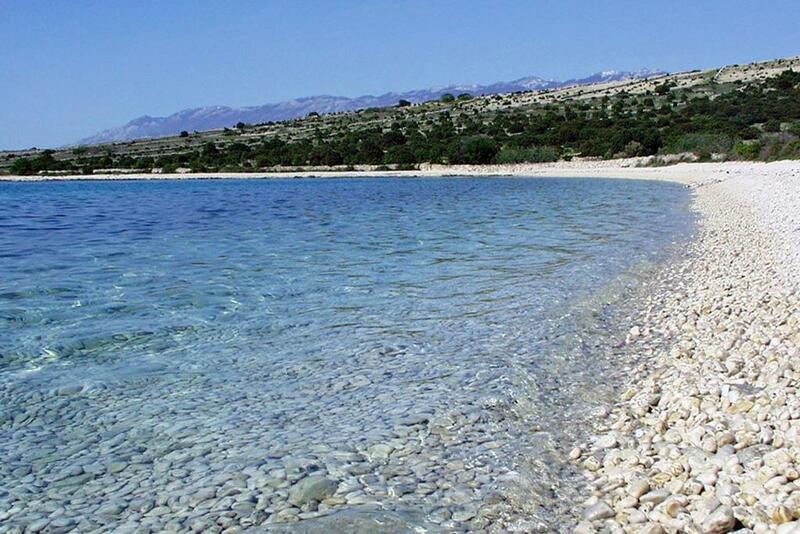 Apartment Mandre 4093a offers accommodations in Mandre, 29 miles from Zadar and 6 miles from Novalja. The property features views of the sea and is 23 miles from Mali Lošinj. There is a sitting area, a dining area and a kitchen as well as a private bathroom. A TV is available. Lopar is 26 miles from Apartment Mandre 4093a, and Pag is 7 miles from the property. Zadar Airport is 34 miles away. When would you like to stay at Apartment Mandre 4093a? This apartment has a seating area, kitchenware and dining area. The house owner doesn't accept groups of young people. LOCATION AND ACCESS: Facility is situated near a local road. Local road between the property and the beach. The property is located by the beach. Car access possible: Yes. The facility is not located in quiet surroundings. The property isn't surrounded by greenery. House Rules Apartment Mandre 4093a takes special requests – add in the next step! Apartment Mandre 4093a accepts these cards and reserves the right to temporarily hold an amount prior to arrival. We need at least 5 reviews before we can calculate a review score. If you book and review your stay, you can help Apartment Mandre 4093a meet this goal.